According to Mr. Tran Hong Phong from HCMC Bar Association, it is preferential policies of socialized medicine that attracts the investment in healthcare. 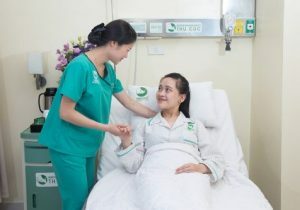 As stipulated by the Enterprise income tax law, enterprises investing in hospitals are entitled to the income tax rate of 10% during its operation. Healthcare is the sector which is given preferential policy for investment. Accordingly, newly established enterprises are entitled to exemption of land tax up to 4 years and reduction of land tax in the next 9 years. Detailed regulations on supporting enterprises such as preferential policies of land tax and registration fee, as well as land for building private hospitals are offered by the Government. 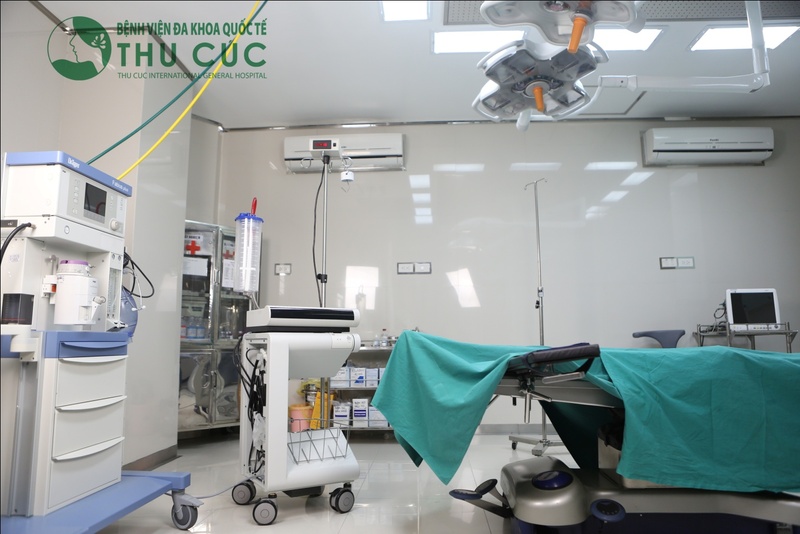 The Government also offer preferential loan rates up to 70% of total project applied for hospital investment, hospital expansion and hospital building projects. It is preferential policies of socialized medicine that attracts the investment in healthcare. Besides income tax incentives, enterprises are also exempt from import and export taxes for equipment, materials, means of transport for the implementation of investment projects in Vietnam. Income from technology transfer of preferential investment projects are also entitled to exemption of income tax. Moreover, enterprises investing in health sector suffer from losses, such losses will be deferred to the next year and be deducted taxable income. The duration of deferment shall not exceed five years since the year after the year of loss incurrence. It seems that real estate giants do not take only the benefit from preferential policies for health sector into account but also further benefits from investment in building of hospitals or medical training centers. An experienced expert in healthcare sector states that the average profit margin of hospital investment is around 20% per year and this also depends on the level of investment, payback period (from 8 to 10 years on average). 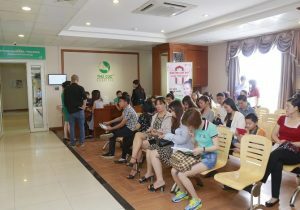 A former chairman of a large hospital chain mentioned that five years ago he had the intention of opening a medical school and a hospital, he tried to look for the cooperation with a real estate giants in the setting up medical school and hospital within their residential project located in District 2. The two parties promptly reached many agreements, however they missed their chances due to the time-consuming licensing procedures. If a real estate project is located adjacent to a hospital, a school, or includes these, that will boost the value of the project and increase liquidity. This expert evaluates that if a real estate project is located adjacent to a hospital, a school, or includes these, that will boost the value of the project and increase liquidity. 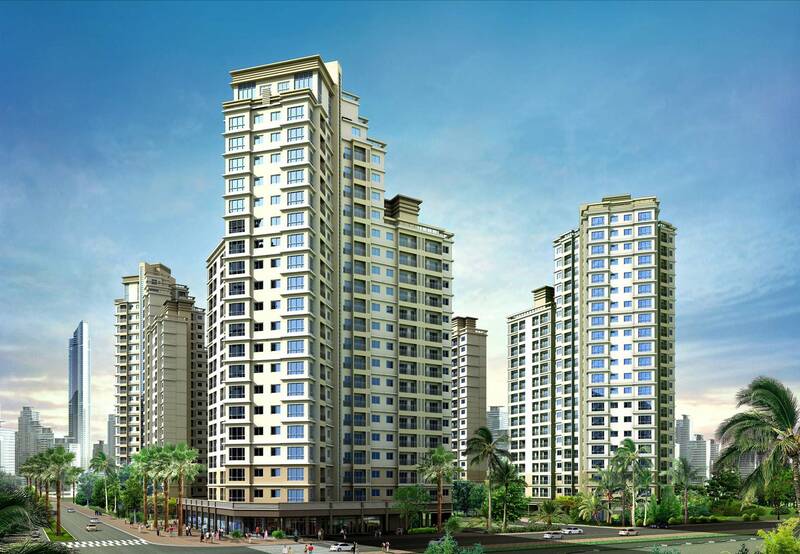 Projects including basic utilities such as shopping malls and entertainment centers along with schools and healthcare centers will be the first choice for real estate investors or home buyers. In the near future, it will be an attractive field for real estate giants. Some economic experts reveal that recently, investment in healthcare are entitled to preferential interest rate to attract private investors. Therefore, this makes healthcare a potential market. 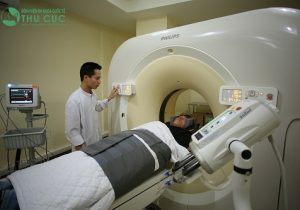 According to Ministry of Health, although there is huge demand for investment in medical services, the budget only meet about 44% of capital demand (about 20,000 million VND). 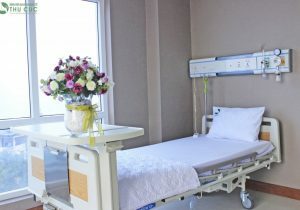 Similarly, the average number of impatient beds in Vietnam is only 23/10,000 people compared with 80/10,000 in South Korea and 140/10,000 in Japan. The World Health Organization recommends that this number should be at least 39/10,000. So, the lack of impatient beds for people is obvious, and this creates precious opportunities for real estate investors. Recently, not only real estate giants but also a vast array of commercial banks has started to participate in this attractive field. BIDV has just become the first Joint Stock Commercial Bank offering a credit package for health sector. 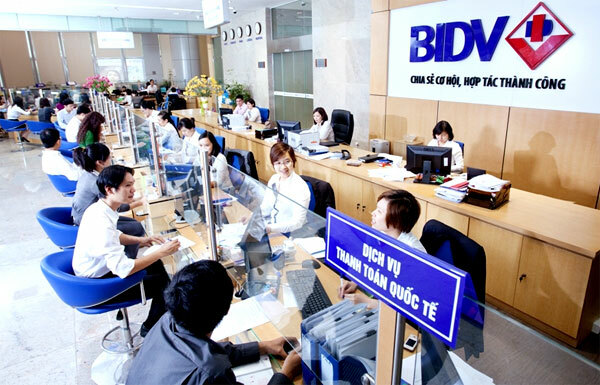 BIDV has just become the first Joint Stock Commercial Bank offering a credit package for health sector with a scope of 20,000 million VND from June 15th 2015 to May 31st 2020. 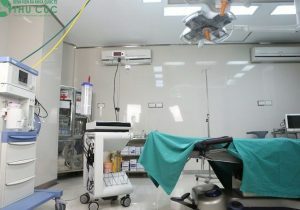 Accordingly, BIDV will provide a loan of 12,000 million VND for the investment of medical equipment and that of 8,000 million VND for the investment in enhancement, expansion, new hospital construction and other projects. What is mentioning is that this is long-term loan (10 – 15 years) with attractive interest rate. Curently, VietinBank also negotiates with health sector to launch some credit packages for medical sector. 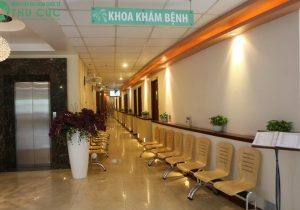 Earlier, VietinBank also implemented piloted model of cooperation with Bach Mai Hospital in terms of payment support for patients.